Scott and I are fortunate to have two very intelligent, well-behaved and talented daughters. Without going into a discussion on the concept of nature vs nurture, I’m just going to say that kids don’t learn how to behave in various situations or what is (or isn’t) appropriate without guidance. I hear so many people say they can’t take their kids to a sit down restaurant because they don’t behave. I explain that it only takes a couple times of walking out of the place before a kid learns that you mean business. 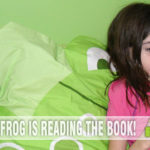 Our girls have learned to use their own voice when they need something. This is something very difficult to teach, but during our first trip to Walt Disney World, we saw an opportunity to encourage this practice through Pin Trading. For the uninitiated, Pin Trading is a Disney tradition of trading your pins with others. You approach another pin carrier and ask if they are interested in swapping pins. If they are, you each present pins that are available for trade (as opposed to those you’ve just collected and are not). Cast members across the properties have lanyards and badge holders adorned with all kinds of different Disney pins. It’s an ever-changing landscape because unlike trading with another guest, cast members accept any trade offered to them and allow the trader to select whatever they wish. The process is unbelievable. Kids who are outgoing excel. Kids who are shy or have anxiety issues find ways to communicate in their own way and eventually find comfort in the process. My daughters got so comfortable that they even started asking total strangers. 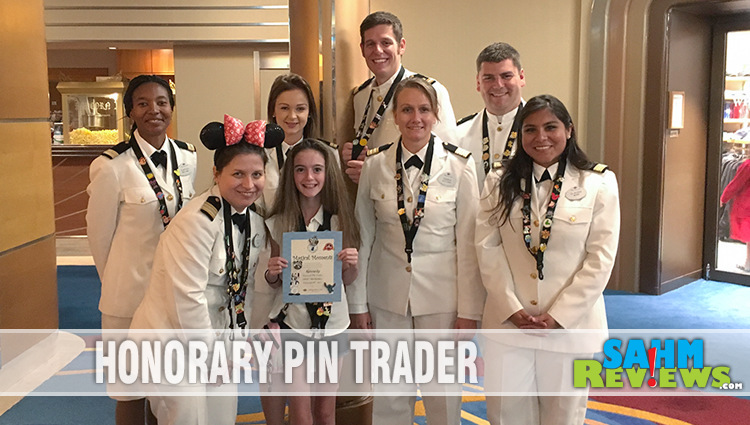 During one trade, they ended up with a special pin from a cruise ship and we knew a whole new realm of trading “needs” had emerged. During our recent Disney Social Media Moms Celebration trip, one of the first things Kennedy noticed in the Disney Wonder’s gift shop was a pin she didn’t have. She didn’t have her pins on her so she asked the Cast Member if she could bring it back later. He proceeded to ask her if she had ever been an honorary pin trader. When she said no, he proceeded to ask what our plans were for Saturday evening and whether we would be interested in attending the officer pin trading activity. We didn’t realize the significance of the invitation we later received. 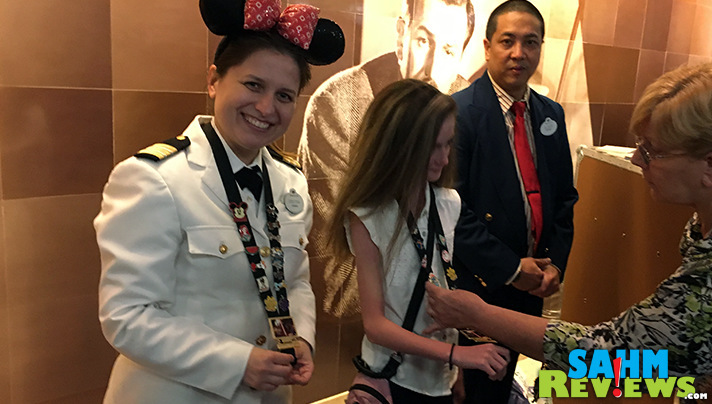 On each voyage, one guest is asked to be an honorary trader, trading pins alongside the officers. 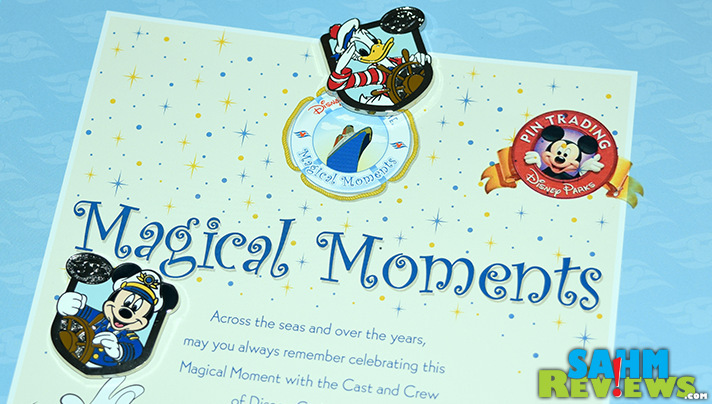 Each is given a special lanyard filled with a variety of pins including a few exclusive to Disney Cruise Line. Guests took turns getting in line to trade with the officers, including Kennedy! Many told us they didn’t even know the pin trading was going on, let alone that the officers were involved. Pin trading isn’t just for kids either. 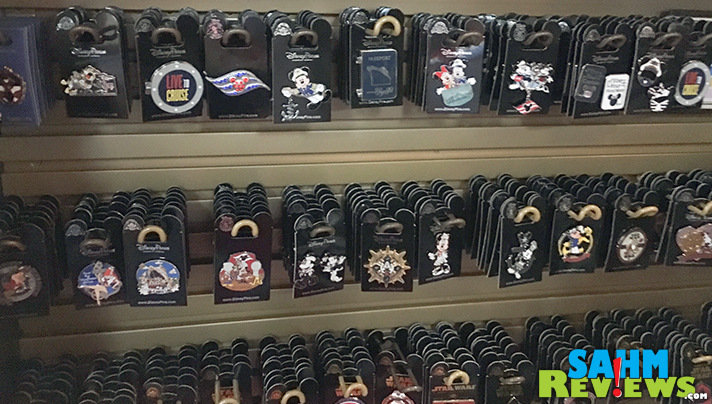 One retired couple made a point of trading as many as possible for pins they would take during their many trips to the parks. They often would hand out pins to young traders (without expectation of a return) just to encourage the hobby. They explained that their collection has grown so large that now they are disseminating it one pin at a time. What was really cool is that unlike trading at the parks, the crew refreshed their pins to maximize the number of traders who could get the special pins. That was good because there was at least one person who looked like he was trying to restock his eBay supply. Since the crew was restocking their lanyards, everyone was able to remain calm and know they could still get the pin they desired for their collection. If you are into pin trading, this is definitely something unique to Disney Cruise Lines. If you book a cruise, make sure you check the itinerary for when they’ll have their officer pin trading. Maybe you’ll be lucky enough to be the one guest selected as the Honorary Pin Trader! 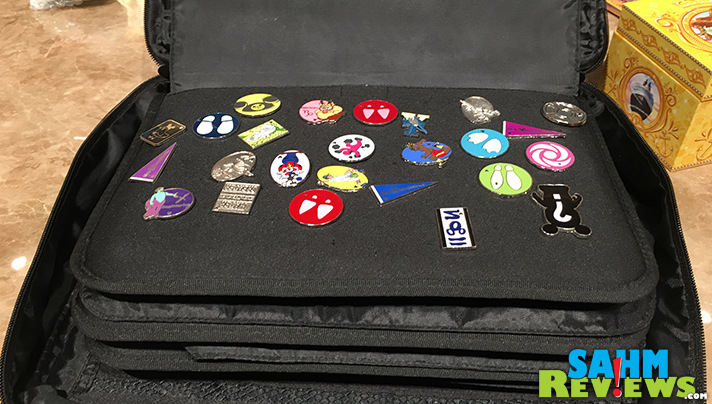 What do you think is the best benefit of pin trading? Really cool! I didn’t know they did that. I collect pins from a restaurant chain and love seeing new ones. Would love this on a cruise too. That’s cool that you can trade on the cruises. My son trades at the parks, its fun. My kids love the Disney pins and trading them. The cruise line sounds awesome. I have heard a lot about Disney pin trading but I did not know they did it on the cruise as well. 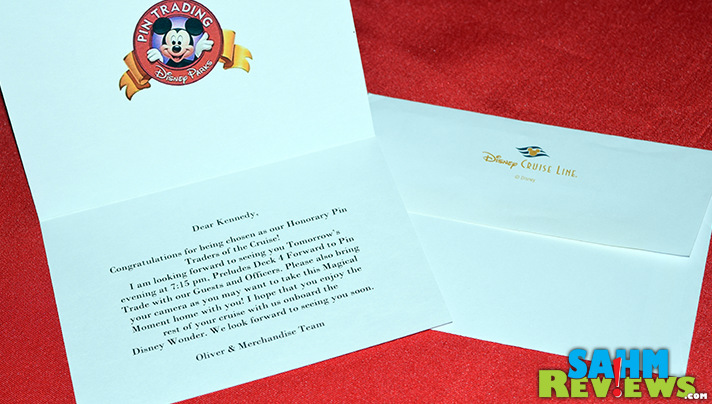 How fun to be invited to be an Honorary Pin Trader! What a special treat. What fun! Kids would really get excited about pin trading. I have been to Disney many times (including a Disney Cruise) and have never heard about pin trading! How neat! 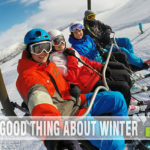 wow, things i need to look forward to for when we go! I thought I knew Disney, but had no idea pin trading was a thing. How fun! I think the best benefit of pin trading is the interaction with new acquaintances. The pins are a perfect conversation ice breaker! Looks like fun, I didn’t know they did that. 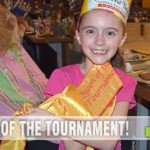 This is a great way to get kids involved.